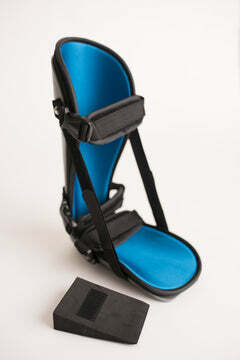 Low-profile design, easy to wear and allows use in any type of shoe. 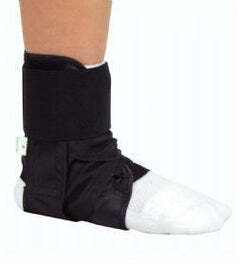 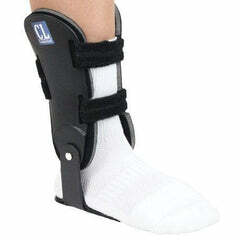 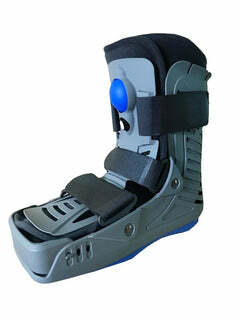 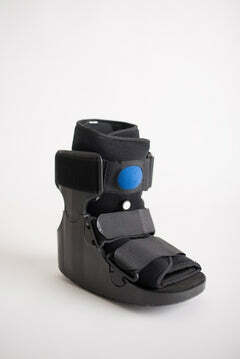 Figure-8 straps mimic ankle taping, provides inversion/eversion support. 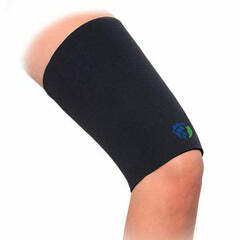 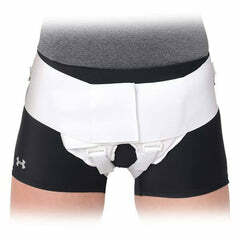 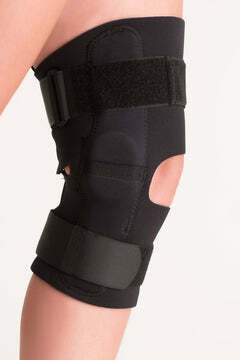 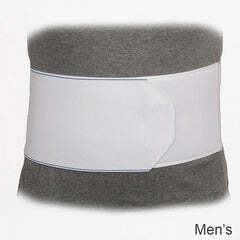 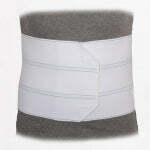 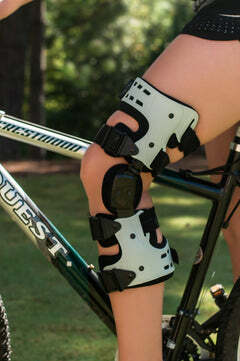 Wide elastic cuff closure provides added stability, compression and pain relief. 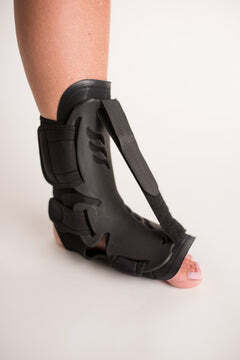 Lace-up design. 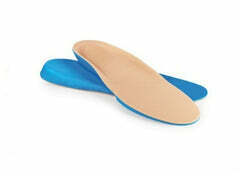 Breathable tongue and heel. 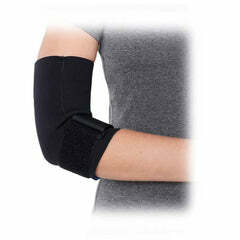 Approved for Clinical Use.